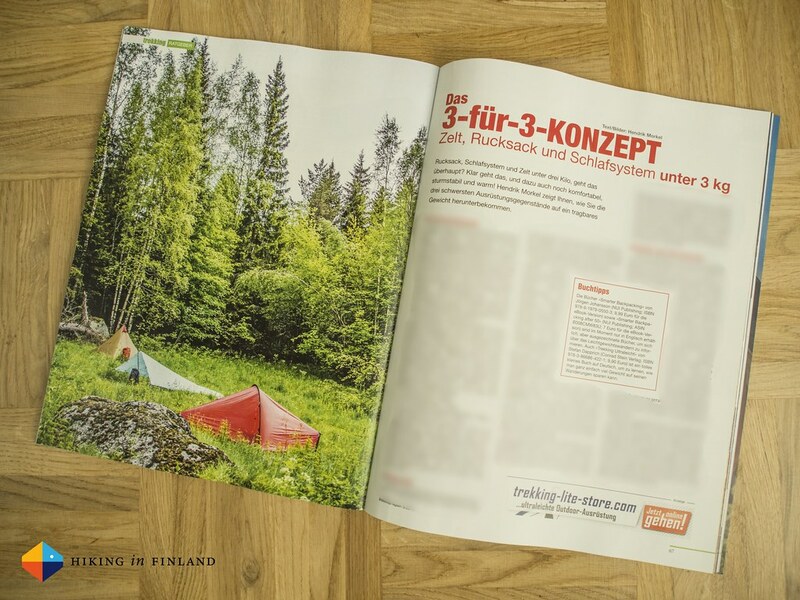 Magazine articles about the perfect bikepacking stove, the Arc’teryx Alpine Academy and the 3-for-3 System to lighten up your backpacking load - a handful of articles for climbers, cyclists and backpackers in three new magazines! 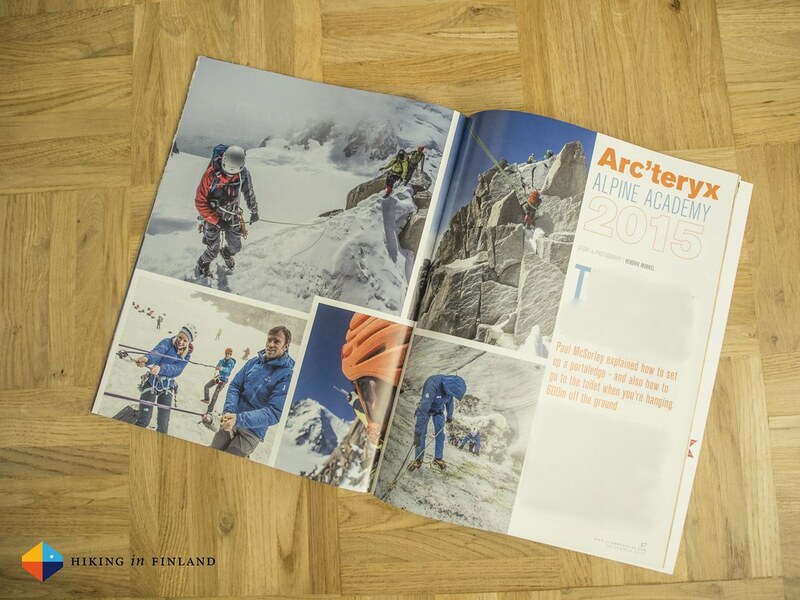 For Britain’s biggest climbing magazine Climb I have written about the 2015 Arc’teryx Alpine Academy and being in a magazine that has Tommy Caldwell of Dawn Wall fame on the cover is a pretty sweet treat, too. You can check out a preview online, pick the magazine up at your local news paper agent in the UK or get a digital version from the App Store. 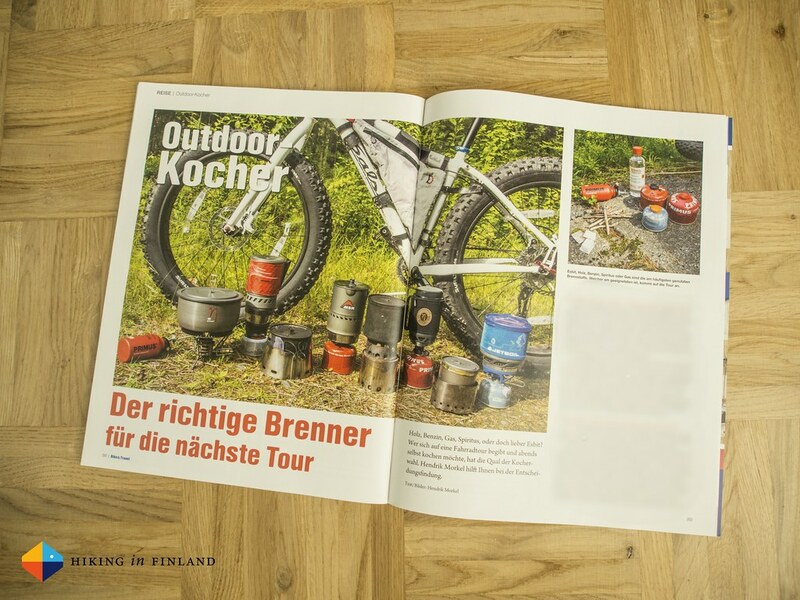 For the Bike & Travel I wrote about the right stove choice for your next cycle-touring and bikepacking adventure. I also reviewed my Pelago Bicycles Stavanger, a bike I have used a lot during the last year. You can grab a copy at the news agent or order it online. 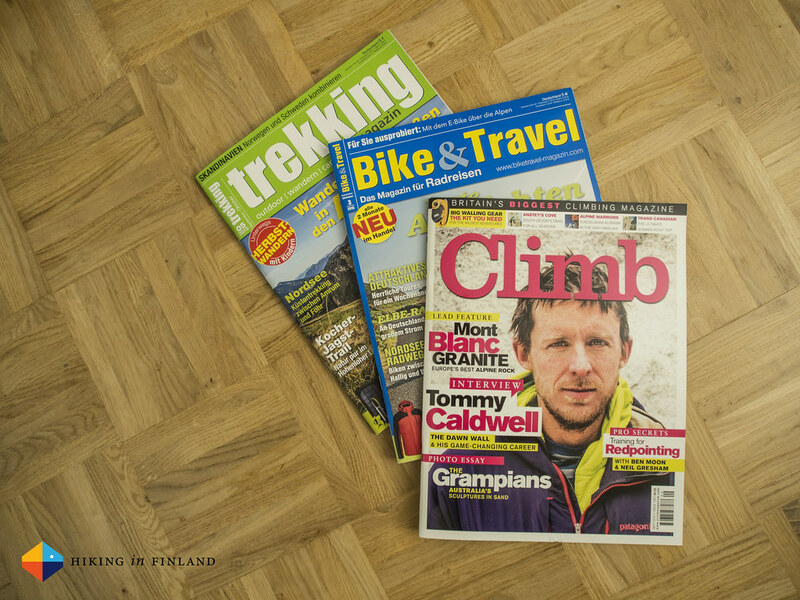 And for the trekking Magazine I have penned a lengthy article about the 3-for-3 Approach to lightening up your load and shed light on the usefulness of vests for the coming autumn, with a review of three vests which I have used since many years. If you’re a backpacker who wants to lighten her load pick up the current issue tomorrow at your local news agent or order it here.